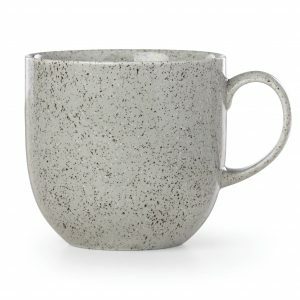 Almost everyone has a collection of coffee mugs and cups, and this is an area of your dinnerware in which you can relax the rules a little and show your individual style when you serve your guests coffee, tea or hot cocoa. 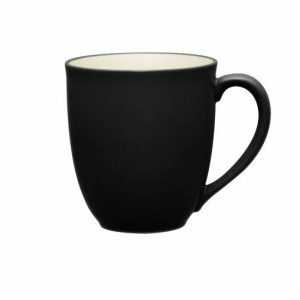 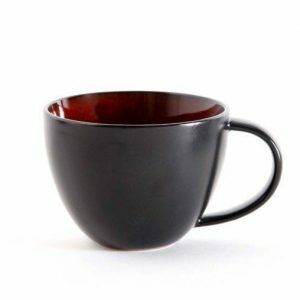 With our great selection of coffee cups & mugs, you can pick colors and styles that complement your dinnerware while adding a splash of color or imagery. 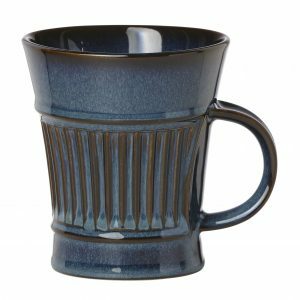 Plum Street Pottery offers beautiful stoneware and porcelain coffee cups and mugs by famous makers such as Gibson, Noritake, D&V Fortessa, Le Souk Ceramique and Denby. 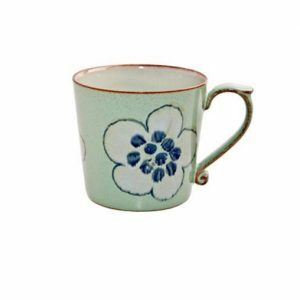 They are elegant, fun and practical and run the style gamut from simple white porcelain to Le Souk Ceramique’s intricately painted designs. 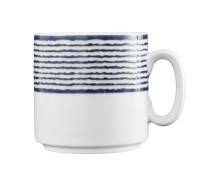 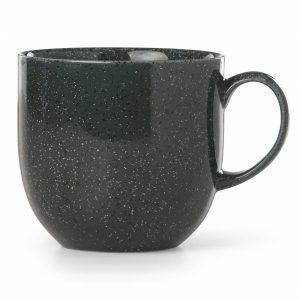 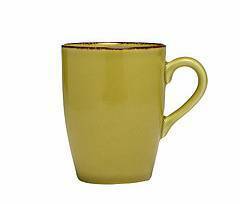 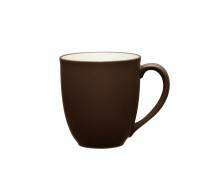 We also have many mugs in vibrant colors, such as those in Noritake’s Colorwave series or the Spice series by D&V Fortessa. 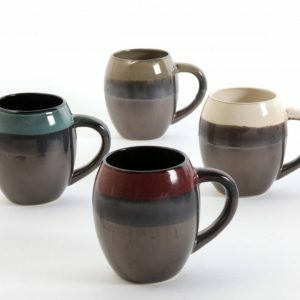 With rich colors and designs to complement virtually every dinnerware pattern, high quality ceramic cups and mugs from Plum Street Pottery offer a perfect way to round out your dinnerware and show your personality. 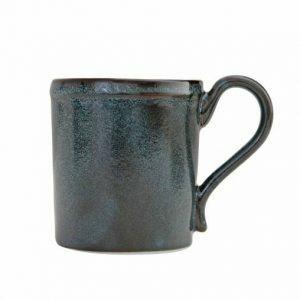 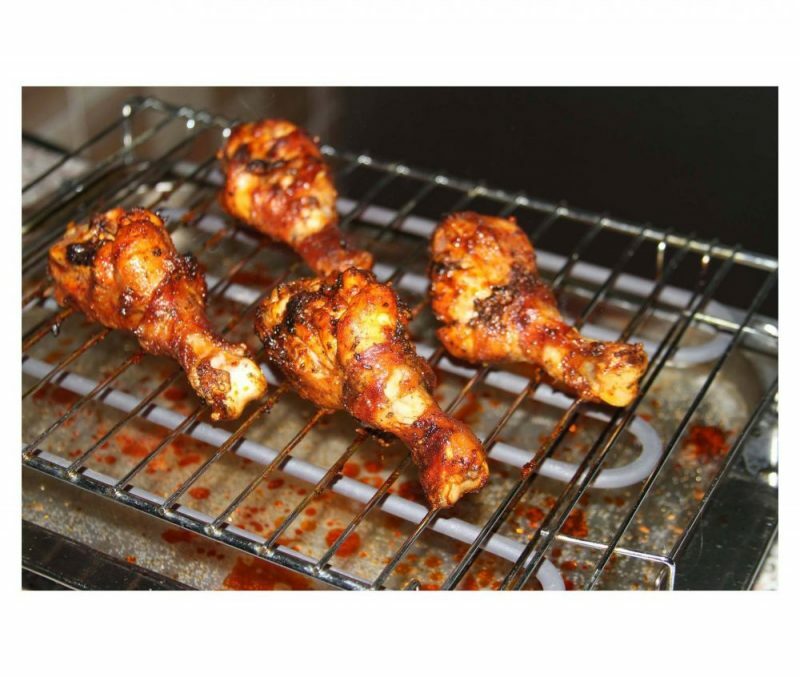 Browse our selection and order today.